Shipment way: DHL, UPS, FedEx, EMS, TNT etc. Once we ship the goods. We accept that T/T, PayPal, Western Union, Payment on line , L/C, VISA, D/A, D/P etc. Q2: Do you provide sample is it free or extra? A: Yes, we could offer the sample for your payment. Q3: Can you send me your drawing to us? A: Drawings from website was just for reference, more accurate information and some special requirements, please kindly contact us. Q4: Can you make OEM order? A: OEM/ODM orders are welcome. You are also warmly welcome to develop new products with us. We will offer you the best quality and reasonable prices. Q5: How long it will take for making a new mould? A: If you need create a new mold, it needs 25-30 days . Q6: What is your term of packing? Q8: What is your term of payment? Q9: What is your term of delivery? Q10: Can you produce according to the samples? 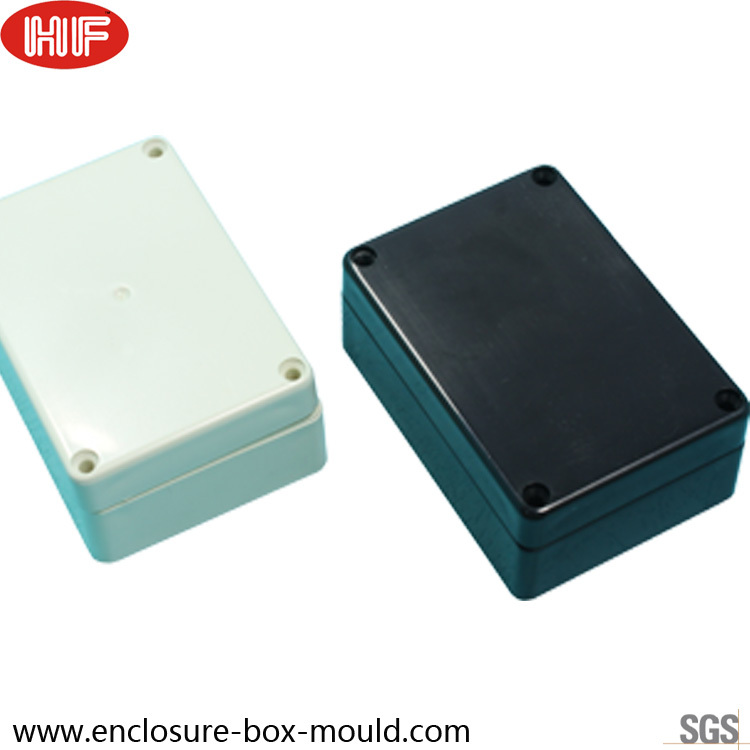 1) We are a professional OEM Injection manufacturer. 2)2) We have an experienced engineer and quality control team as our strong backing. 3)High quality, competitive price, quick response is our mission.